After reading the above article, check out these posts: “The Kindle has Turned Me Off Paper Books” (The Guardian), “Going All-in With Ebooks” (Challies), “Why I bought a Kindle (even though I have a tablet)” (Writing About Tech). Links to purchase the most popular Kindle devices. 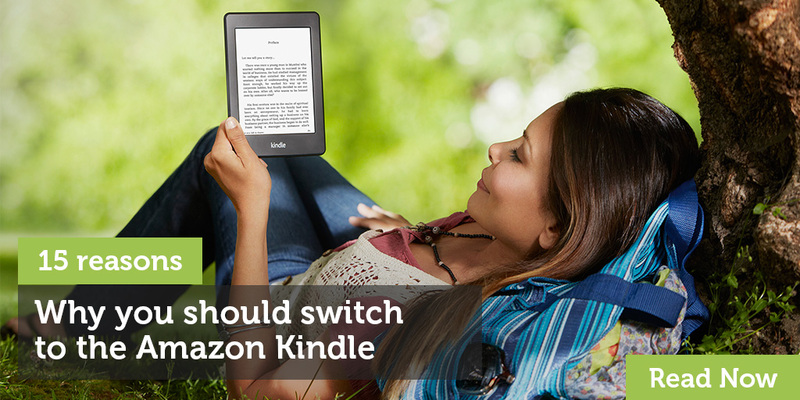 Don’t forget that you don’t need a device to read Kindle books. You can simply install one of their free reading apps. Links to tools and resources that make for a better Kindle user experience. 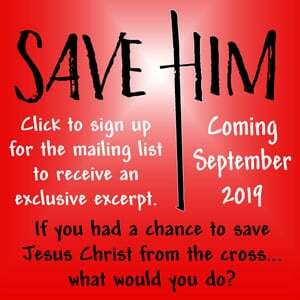 Links to Amazon’s own Kindle book promos. 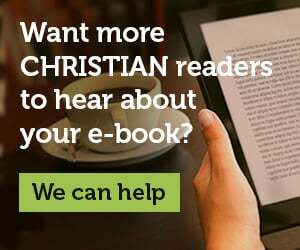 Frequently asked questions about Gospel eBooks and the Amazon Kindle. Why Do I Not See the Sale Price?